Many writers tend to favour particular words and phrases. Sometimes we never realise how strong this subconscious trend is until we see the final, published product – or worse, until we receive an editor’s feedback. Often the repetition is so obvious that we wonder how on earth we missed it. Discovering you unknowingly overuse certain words can be surprising, embarrassing and frustrating. What’s more, when you’re writing under pressure to meet a tight deadline, this aspect of editing can often get overlooked. I’m now trying to remember to include a dedicated “word repetition” check. What this means is that I’ll study my writing for those words and phrases that are used excessively. I’ll then aim to replace them with alternate phrasing. The easiest way to check which words you’re overusing is to simply copy your content and paste it into a tool like Word Counter. The results will show you the words you’ve used the most. After you’ve identified these words, you can go back into your document and find all instances using the Find/Replace function. I recently did this on a specialist project. I identified 15 words that were used more than 4 times. I went through the list, one by one, reading the sentences and thinking of ways I could rephrase the statements without any loss of meaning. If I needed help, I simply referred to a Thesaurus. After doing this, I copied the edited text and pasted it AGAIN into the Word Counter tool. Because I was concerned that the words I’d replaced those common words would now be too prominent! And, I was right. So I went through and changed THOSE words until I felt the word repetition was at an acceptable limit. How much word repetition is enough? Personally, I think it’s acceptable to use a word or phrase around 2-4 times – any more than that and it starts to become pretty obvious. But this always depends on the subject matter. Sometimes you can – and need to – get away with overuse. For example, I’ve used “word” around 21 times in this article! Which words are most overused in medical writing? In my experience, word repetition is often dictated by the particular theme or subject matter of your article. It can be a challenge in medical writing to avoid using the same words when there are only so many ways you can describe a diseases, symptom or medication, for example. In health and medical writing, you need to be careful that the words and phrases you’re using are actually factually correct. Medical terminology is complex – particularly if you’re new to the field or don’t have a medical background. You need to be particularly careful with this if you’re writing about research and clinical trials. Changing the phrasing can actually significantly alter the meaning of the result you’re reporting. Remember the fish oil and prostate cancer saga? 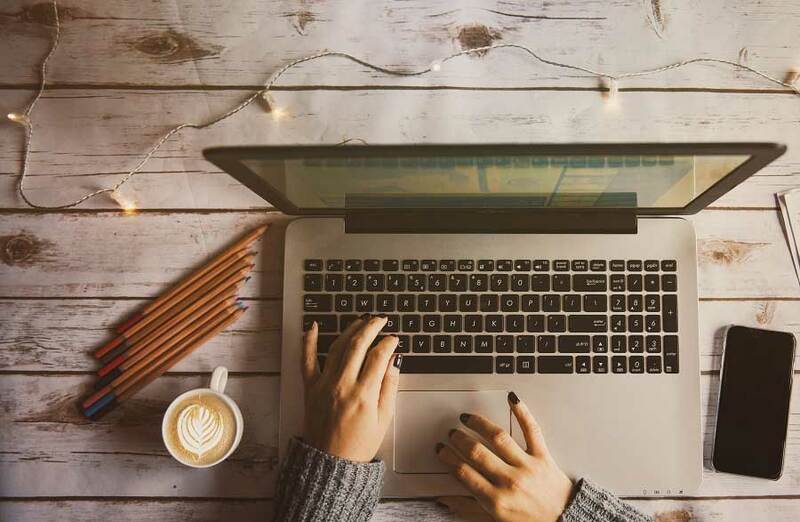 If you’re writing for search engines you might be thinking that avoiding word repetition goes against common SEO advice that using particular key words and phrases throughout your copy can help you to rank well. If you have a target keyword like “cardiovascular disease statistics” it will become pretty obvious if you’re using this term more than a handful of times. Your writing will start to sound very mechanical. The good news is that Google is smart enough to recognise variations of your key phrase term as well as the original term. 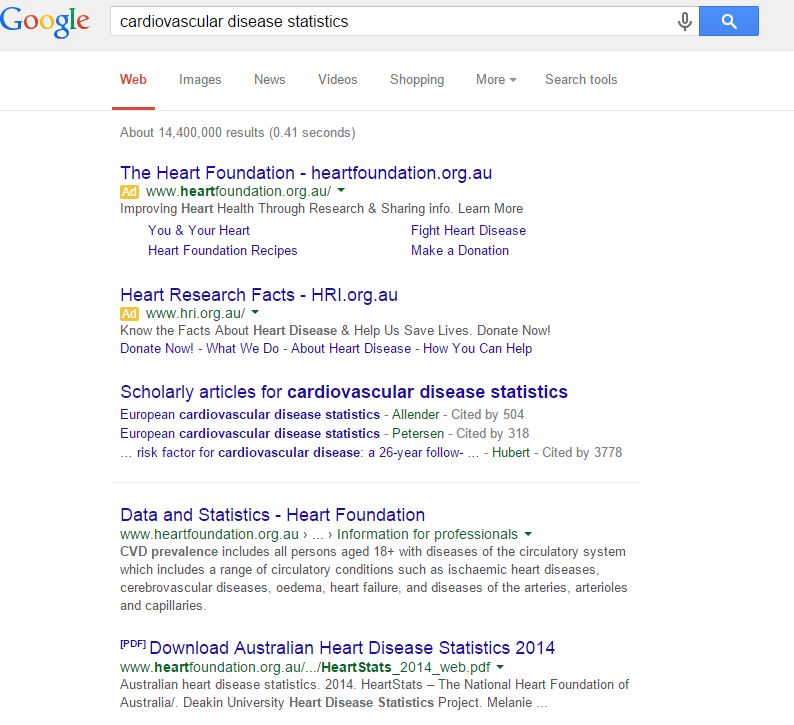 For example, if you perform a Google search for “cardiovascular disease statistics” you’ll see that the first two results have actually bolded “CVD prevalence” and “heart disease statistics” – meaning that Google has identified these topics as most relevant to my search for “cardiovascular disease statistics”. Do you have any tips for avoiding word repetition? Which words do you tend to use the most? Michelle, Thank you for a great reminder that writing well requires more than just good grammar. I find word repetition is a slippery slope for me. I appreciate the link to Word Counter. It is a handy and easy resource to add to my writing toolbox.